Bella Hadid is following Gigi’s footsteps as she, too, landed a spot as one of the Victoria’s Secret models walking the Paris runway this December! The Victoria’s Secret Fashion Show is undoubtedly one of the biggest annual fashion events, especially anticipated during the holiday season. And after Insta-famous models Gigi and Kendall made their Victoria’s Secret debut last year, it seems as no surprise that the brand is enlisting on Bella, who has a steady following of her own as well. Thoughts on this? Are you excited to see Bella at the show? Is Maria Ozawa No Longer Single? 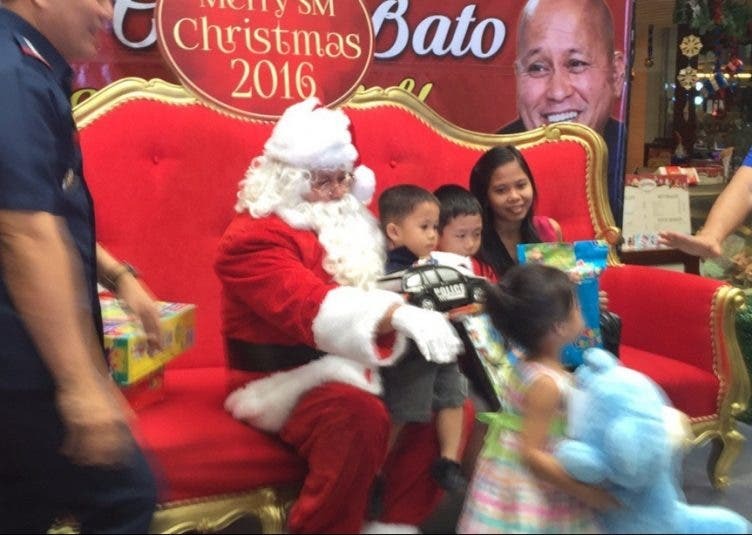 ENTERTAINMENT: Chito Makes “Daddy” Announcement On Father’s Day!